Adam Jahnke posted a terrific review of Twilight Time’s 2013 Christine: Limited Edition Blu-ray here at The Bits (upon that disc’s initial release) in which he covers the film thoroughly. So I’ll refer you to that review for his thoughts on the film itself – they’re well worth reading. 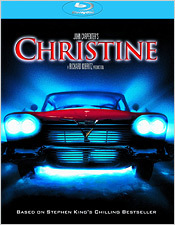 Twilight Time’s Blu-ray release of Christine sold out within no time, and hopes were high that they would re-release it, much in the same way as they did with their release of Fright Night, but things turned out differently. 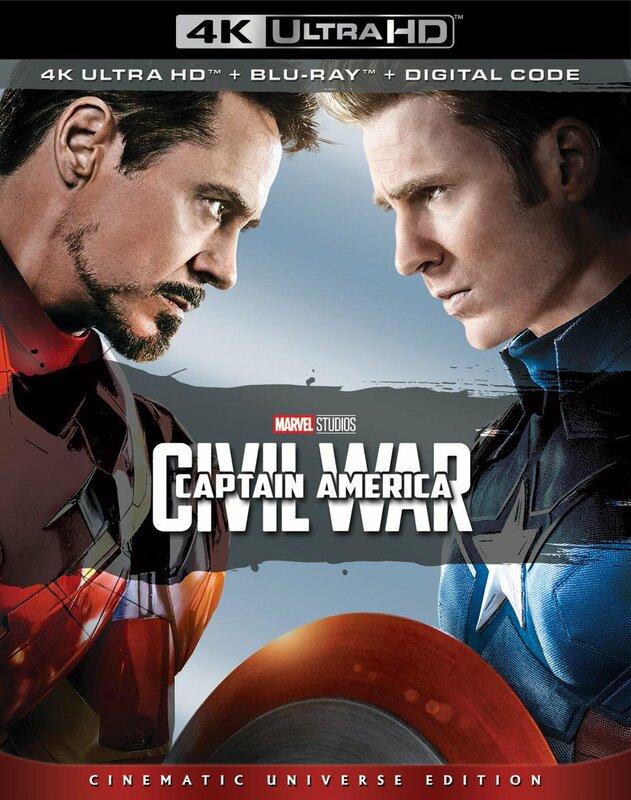 Sony decided instead to re-release it themselves, which I’m in favor of because it gives fans a chance to finally secure a copy without having to worry about their stock of it depleting right away or prices of it skyrocketing. Don’t get me wrong though: I think Twilight Time does excellent work, and I’ve said so on several occasions, but I do think they underestimate their audience a bit on some of their titles. All of that said, you’ll be happy to know that Sony’s Blu-ray release, by all accounts, is pretty much identical to its Twilight Time counterpart as far as the video presentation is concerned. That presentation features a beautiful transfer of the film, in all respects. A strong and even grain field that never appears intrusive, next to no film damage left over, a strong color palette, deep blacks, enormous amounts of detail in both the foreground and the shadows, a perfect contrast/brightness balance, and no signs of digital augmentation. As for the audio selection, it’s much broader. Not only do you get an English 5.1 DTS-HD track, but you also get a number of others, all in Dolby Digital: French & German stereo; Italian Dolby Surround; Russian V.O. stereo; and Spanish (Castilian), Spanish (Latin American), & Portuguese mono. Like the video presentation, the audio presentation is excellent, opening up the film’s original soundtrack for additional and effective ambient moments, as well as some nice LFE. A top-notch presentation, all around. There are also a multitude of subtitle options including English, English SDH, Chinese (Traditional), Japanese, Korean, Spanish, and Thai. 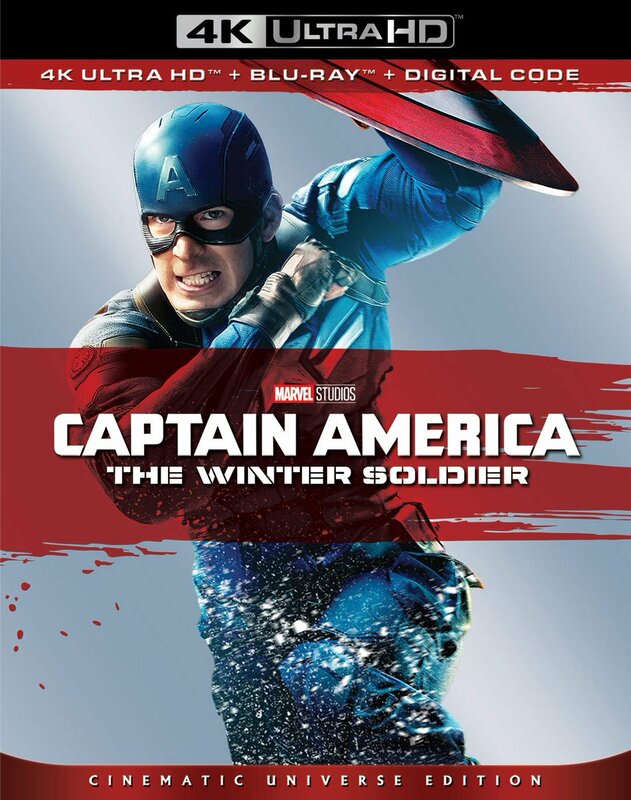 There are also subtitles for the audio commentary in English, French, German, Italian, and Japanese. As for the supplements, there’s some nice material to check out, but unfortunately nothing new. Included is an excellent audio commentary with Carpenter and actor Keith Gordon; deleted scenes; three featurettes (Christine: Ignition, Christine: Fast and Furious, Christine: Finish Line); and a paper insert with a digital copy code. Some might be dismayed to learn that the isolated score track from the Twilight Time release hasn’t been carried over. It’s a shame to lose that, and I know that might make or break picking up this release for some, especially those who own that release already. It’s also a shame that no new material could have been created as well, but as is, this is still an excellent release. John Carpenter is one of my favorite filmmakers, and while Christine isn’t in my top tier of his works, per se, I still value it highly. There’s something to be said about a horror movie that features strong performances and story over blood and guts. Carpenter could do it without the boogeyman, and he proves it with Christine. Sony’s Blu-ray has the right price tag and should stay in print for quite a while, so if you don’t already have it on Blu-ray, pick this up and revisit it. It’s a terrific film with an excellent presentation on display. Very much recommended.